This week, we've got five recommendations for new and updated apps in the Play Store for you to try. The selection includes two cool ways to customize your smartphone, by adding navigation gestures and by adding weather reports to your navigation bar, plus a few practical apps for fitness, scanning text and recording calls. Check them out below! There are already some Android devices with gesture-based navigation from OnePlus, Motorola and Huawei, and Android P will bring its own gestures to even more devices. But, for the Android power user who appreciates the iPhone X's gesture system, there's no better app for recreating it on the device you already own than Navigation Gestures by XDA Developers, and thankfully, The Verge has full configuration instructions here. There's a good chance you've at least heard of Truecaller before, if you don't already have it, and there's a good reason for that. It's an essential app for caller ID, and blocking spam in the form of calls and SMS messages. But, it's the app's newest feature for Premium users which landed it a spot on this list. Now, it offers easy call recording, which is very useful for anyone who takes a lot of business calls or wants to combat harassment and fraud. 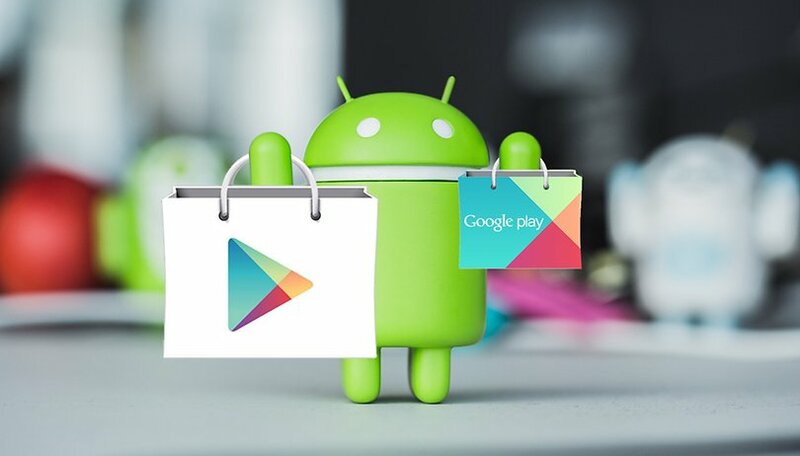 Most Android phones are compatible, and you can give it a try for 14 days for free. Navbar Weather is a neat little tool which transforms your plain navigation bar into a useful weather forecast. It can display temperature, pressure, humidity, rain, UV index, cloudiness and wind over a 48-hour period. By default, it switches from one of these to the next every 15 seconds automatically, but this can be turned off in the settings, if you'd like to stick to only seeing the chance of rain, for example. Alternatively, you can rotate the views by tapping the home button repeatedly. Point your smartphone camera at any piece of text in front of you, whether in a book, magazine or elsewhere, and it this app will convert it to text, which you can copy/paste, share or save for later reading in the app's built-in history tab. To make capturing the text easier, you can adjust the brightness and zoom as you take a photo with the app. Of all the apps in the Play Store which do similar things, this one is the most no-nonsense and you only pay if you can't stand the ads. If you're still searching for a workout app, this one offers a cool concept: train like an FBI special agent! FBI agents have to pass a particular physical fitness test, and this app can help you train and find out whether or not you'd pass. It shows how to complete each activity required for the test including some video demos, and you can use the score system and exercise timers and counters to track your progress. Do you have what it takes to become an FBI special agent? Are there any particular types of apps you'd like to see on this list in the future? Let us know what you think of this week's selection in the comments.